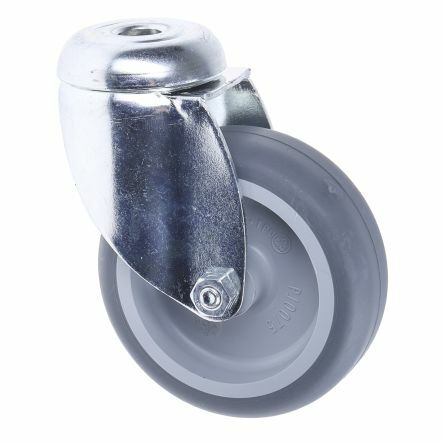 The 2470 Series of swivel castors are ideal across numerous Institutional environments such as:. 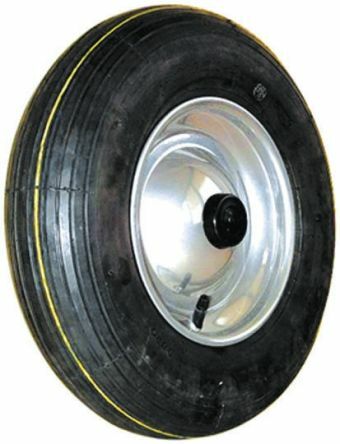  Chair Castors Cleaning carts Inflight Trolleys Furniture Castors Serving Trolleys Shopping Trolleys Waste Collectors  Furniture Castors. 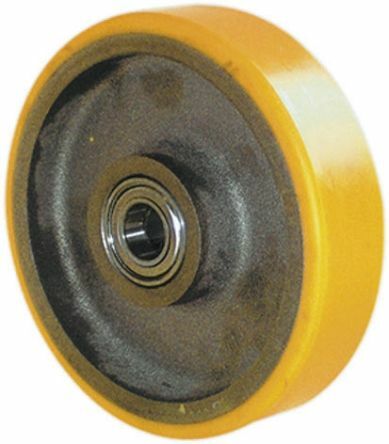 Suitable for heavy loads, these castors have a high resistance to wear. 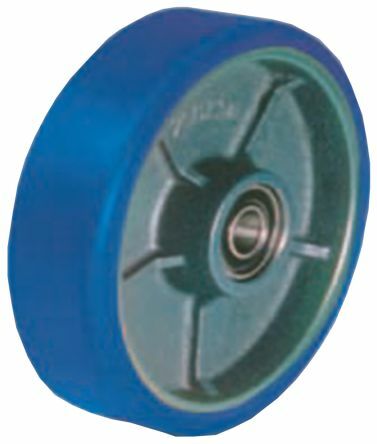 High-ResistanceMachined Mechanical Cast Iron WheelPolyurethane tyreSymmetrical Hub with Enclosed Precision Ball Bearings.Effortless Rolling.